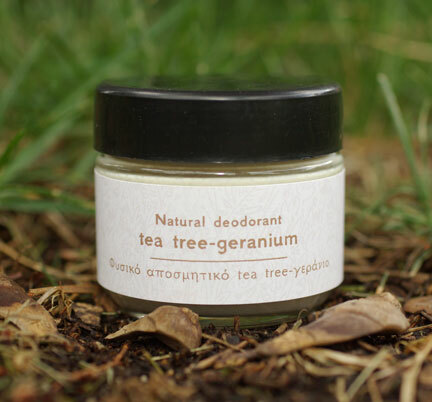 Tritonia’s natural deodorants offer effective protection against bad odour while caring for your skin. 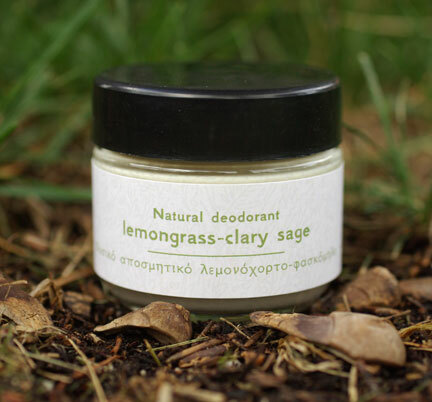 They are free of harmful chemicals and made only with natural ingredients. 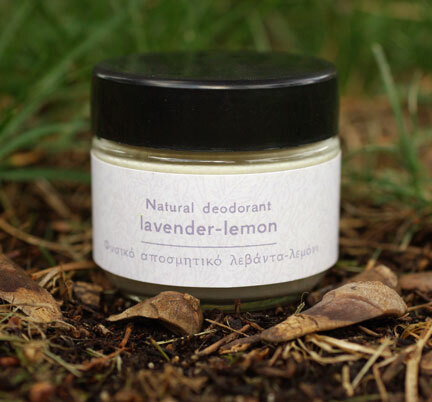 The natural deodorants base ingredients are coconut oil, baking soda, kaolin, shea butter and beeswax. The formula is then completed with different essential oils. 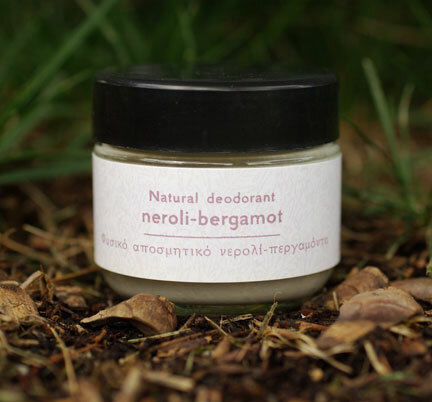 Coconut oil and shea butter nourish the skin of your armpit keeping it soft and hydrated. Kaolin is a mineral clay that absorbes excesive humidity while baking soda captures odour molecules that cause bad smells. 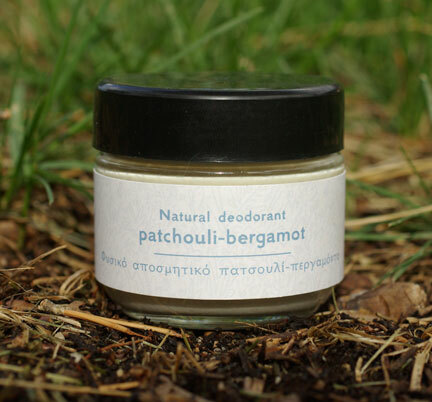 The essential oils, thanks to their antimicrobial action, fight all those microorganisms responsible for bad odour. 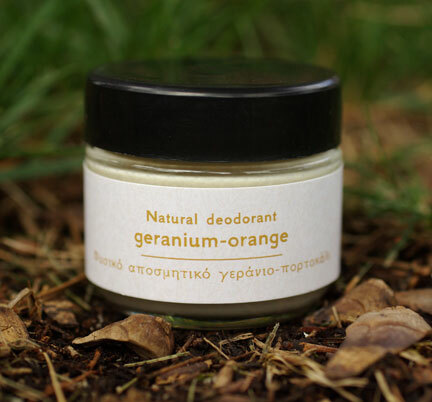 Tritonia deodorants come in six gorgeous and delicate aromatic combinations for men and women. Find yours! !